“Red Bear Brewing Company started construction this week on its future home at the District’s historic Uline Arena building. The brewery is partnering with 3877, a D.C. design studio, and McLean, Va.’s PWC Builders for the project. The site, which sits adjacent to the REI flagship store at Uline, totals ~7,000 square feet and will include a brewery, kitchen, taproom, and event space. “We will be able to pack in up to 300 thirsty craft-beer patrons, board game enthusiasts, drag queens, NoMa locals, and happy-hour hunters,” said Bryan Van Den Oever, one of the brewery’s three co-founders. Van Den Oever, Cameron Raspet, and Simon Bee are friends who relocated from Seattle to the District over the past two years to open Red Bear. 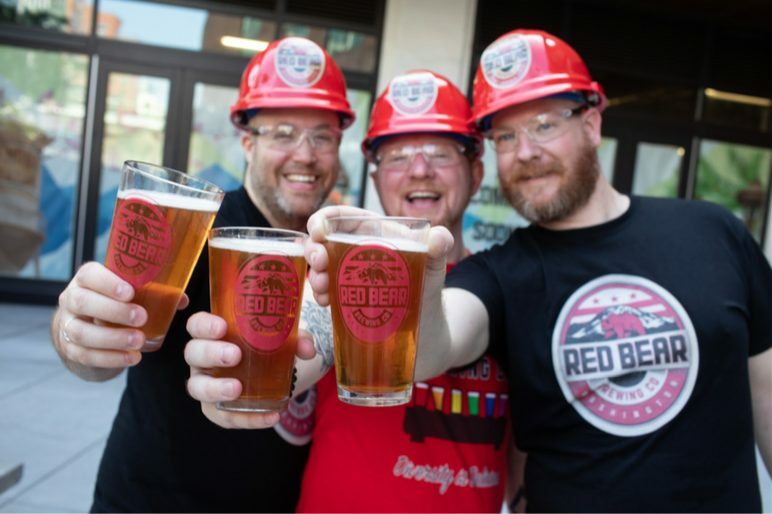 As the first fully gay-owned brewery in the city, Red Bear expects to bring fierce flavors and bold brews for everyone to enjoy. “Our mission is to reach out and engage with our community and create memorable experiences, we want to go above and beyond just making awesome beer,” added Van Den Oever. 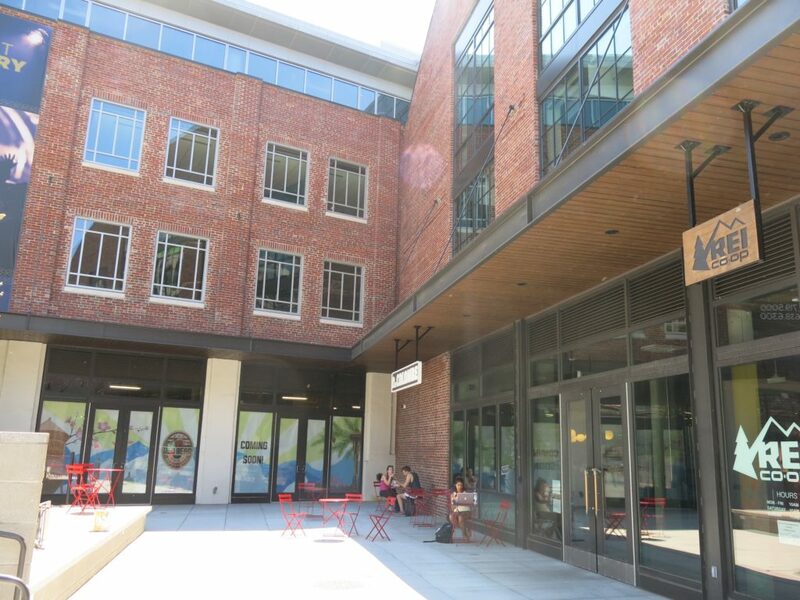 Red Bear Brewing would like to thank the Department of Consumer and Regulatory Affairs, the Alcoholic Beverage Regulation Administration, and the Ward 6 Advisory Neighborhood Commission for their assistance in the permitting and community-agreement process thus far, and the NoMa Business Improvement District for its ongoing support, which has been crucial to the brewery’s integration into the NoMa neighborhood and the business community. Finally, the Washington D.C. Brewers Guild and member breweries have been accommodating and welcoming to the newest brewery coming to the district.